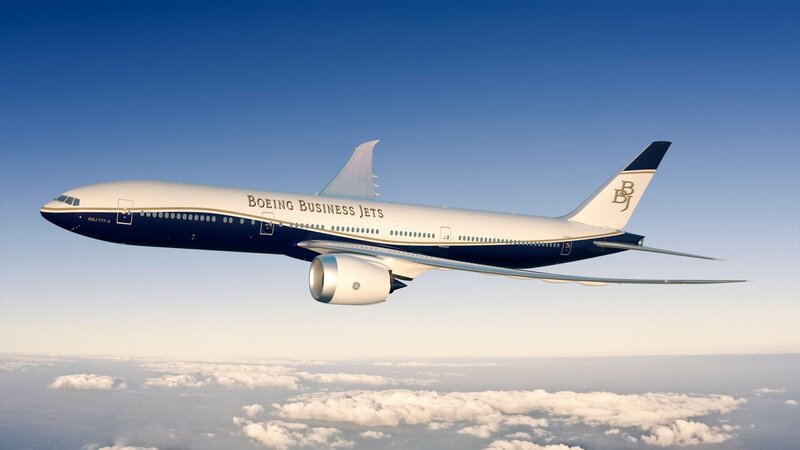 The BBJ 777X will be the longest flying business jet ever built, with the capability to fly more than halfway across the world without stopping. 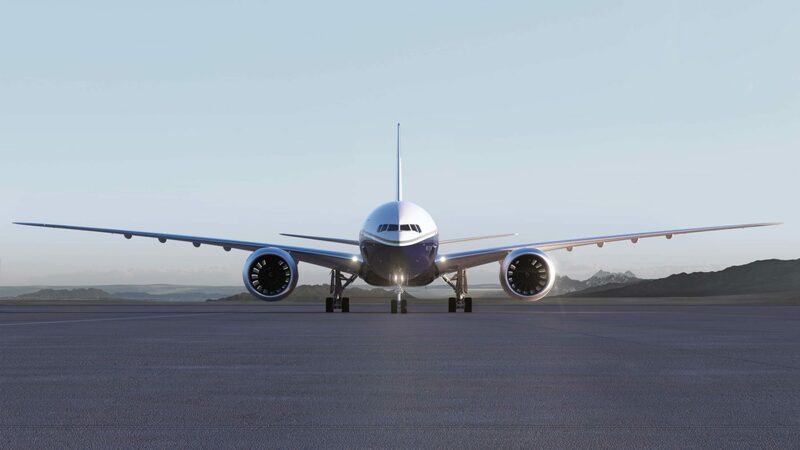 Customers can choose between two models: the BBJ 777-8 and BBJ 777-9. 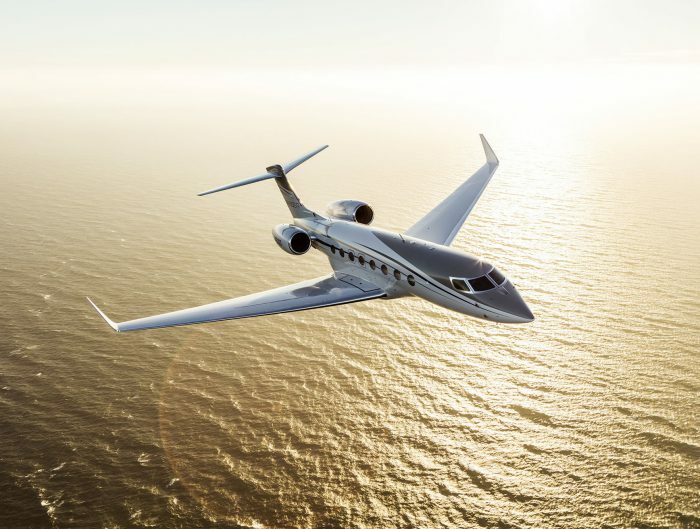 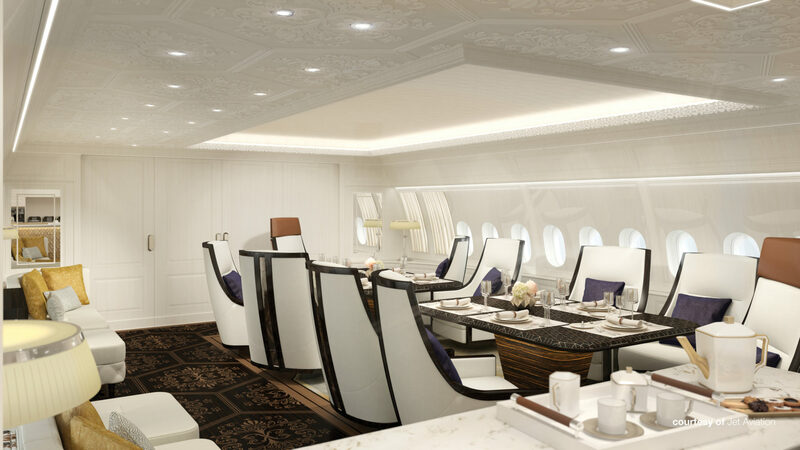 The BBJ 777-8 offers the longest range at 11,645 nautical miles (21,570km) and a spacious 3,256sq ft (302.5sqm) cabin. 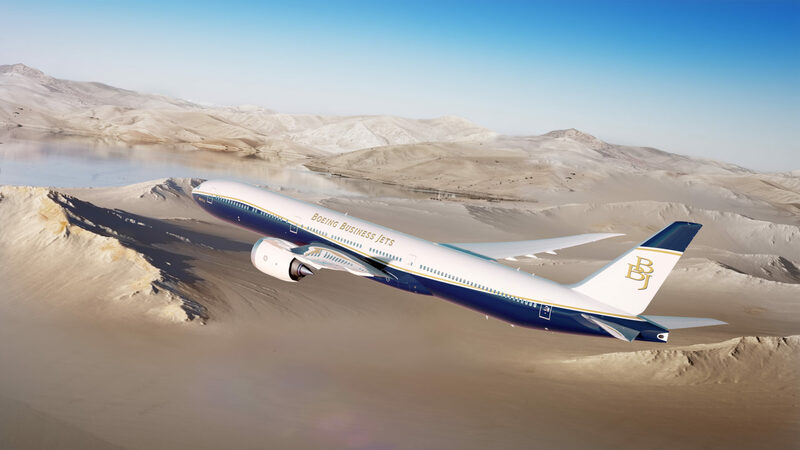 The BBJ 777-9 provides an even larger cabin measuring 3,689 sq ft (342.7sqm), while still offering ultra-long range of 11,000 nautical miles (20,370km). 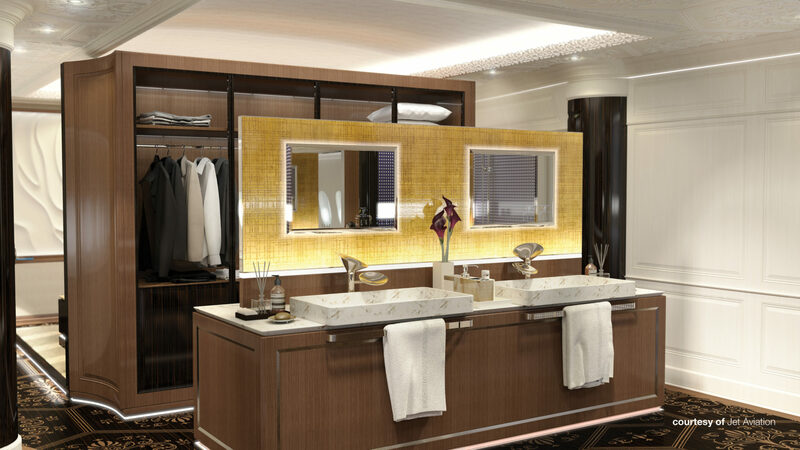 The customer can personally design and hand-select interior elements and features through many exceptionally capable designers and completion centers, or if desired, allow Boeing Business Jets to manage the VIP interior completion in part or in whole.